Messaging app for easy private communicate with friends. Actor is a platform for instant messaging. ChatKit is a library designed to simplify the development of UI for such a trivial task as chat. It have flexible possibilities for styling, customizing and data management. A very beautiful and easy-to-use app that allows to copy code to the user's clipboard, when user receives message verification code. Android client for Project Tox - Secure Peer to Peer Messaging. Chateau is a framework for adding (or improving) chat functionality in any Android app. Built in a modular way using MVP and Clean Architecture, it can easily be integrated with your chat backend with only minor changes to the included UI. Faceless is where you can talk freely. Share messages with your friends and the whole world. A simple Firebase chat application for Android. Read incoming and outgoing text messages using an Android application across different Android SDK versions it's not trivial. If yo don't want to appear as SMS application and your application has to read incoming and outgoing SMSs this is your library. Messenger App showing various implementations of Android SMS apis. InstaChat offers a revolutionary way to read messages of your favourite messengers. 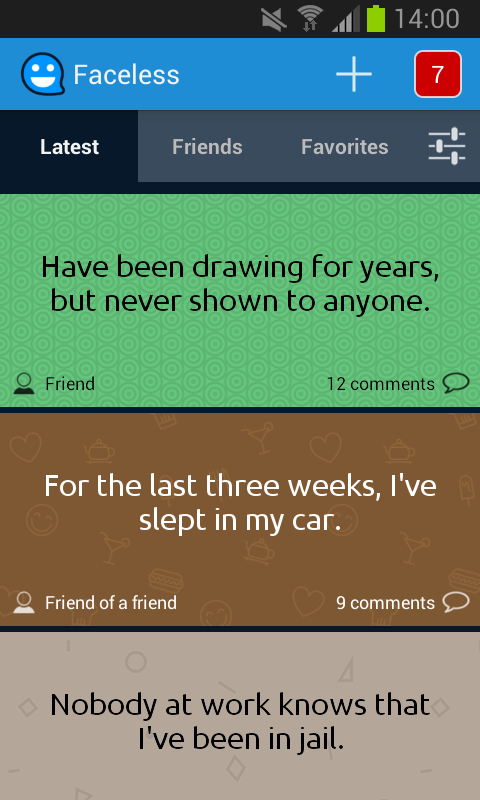 It overlays every other app and you can reply from anywhere you want. Sometimes you did not want to quit your current app but also need to read some important messages or reply to them. Thats the point where InstaChat will help you. Use floating chatHeads bubbles like in Facebook for Whatsapp, Telegram and others! 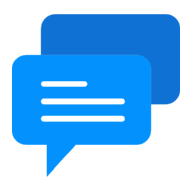 The best room chat system for Android. Real-time, IRC Style using firebase as database. Copy verification code from SMS automatically. 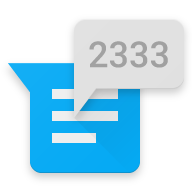 Receiving and parsing SMS messages on Android devices. smscode-auto-reader helps you to read sms code automatically. A major bug in Play Services could be the reason GCM messages that you send aren't reaching your users. Pacemaker helps patch this bug by doing for Play Services what it should be doing on its own. Advanced Sms Manager is library for sending sms for single and two sim-card phones. it is very handy and usefull.